The NSMC Diabetes Management Support Group is an opportunity for diabetic patients and their families to gain valuable insight from their peers. Patients discuss their experiences, share ideas and provide emotional support for one another. The support group is led by clinical diabetes educator Theresa Davis, R.D., C.D.E., and features various guest speakers discussing diabetes-related topics such as heart health, foot care, exercise and more. Meets the first Monday of the month at noon at NSMC Union Hospital in the South A conference room. 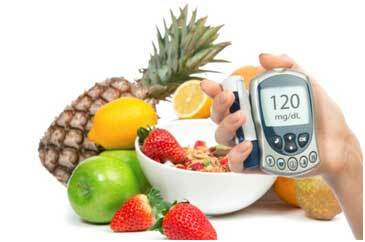 Contact the Diabetes Management Program at 781.477.3409 with questions. L.E.A.R.N program for Weight Loss. Led by a Registered Dietitian. Pain management for patients with neuropathy.